Posted on 2nd November 2016 by Jenii Lowe. As a topic, marketing can easily blind you with science. Terms like “key performance indicators,” “bounce rates” and “A/B testing” can make marketing seem like a real tough nut to crack; but in fact, a lot of marketing comes down to common sense. Due to a lot of marketing’s more specialist (read: confusing) terms and practices, a number of myths and poor practices have crept in. Whether they’re down to misunderstandings about how marketing works, or simply cutting corners, they usually result in wasted marketing potential. It might seem like a good idea to simply market in the same ways that your direct competitors do, but their audience may differ significantly to yours. They may be aimed at a different calibre of clientele, or perhaps their ways of working appeal to a different group. Either way, simply copying your peers can easily set you up to fail. You need to conduct your own market research to find out what methods work for you and you alone, and how you can reach an audience that is fully tailored to what you’re offering. Good marketing is all about staying on people’s radar, whether they’ve done business with you in the past or not. Just because someone’s worked with you before doesn’t mean you’ll necessarily be first on their list if they need the same thing in the future. There are always competitors vying for their attention, so it pays to show previous clients that you remember them and that they’re valued. According to Harris Interactive it is 6-7 times cheaper to retain an existing customer than it is to gain a new one; so it pays to keep previous customers on side. It’s important to give new and interesting things a fair try, but do so methodically. Before you start anything new, it’s important to think – will this get my message in front of people who need what I’m offering? What benefits does this method provide over my current marketing practices? Don’t get swept away with a new, novel “flavour of the month” method or platform. Always analyse new marketing avenues before diving in; take time to see what other people in your field are doing with this new method and whether you can bring something unique to the table. You need to also be sure that will be seen by interested parties. If it’s going to make you visible somewhere where your market just doesn’t hang out, then it’s unlikely to be of much use to you. Whatever you try, you have to be able to measure its success, and to be willing to act on those results. If something isn’t producing results, you have to be prepared to ditch it in favour of something that works; and if something really is performing, you have to be willing to focus on that rather than other things that might be more novel or interesting. Marketing all over the place might sound nice, but it’s a lot of effort. You need to focus on the places that your ideal clients will see you in order to spend your time and effort wisely, rather than taking a scattergun approach and marketing absolutely everywhere you can think of. You’ll end up spreading your marketing budget (and stamina) far too thinly, and may well end up with a number of poorly placed, lacklustre ads that provide no value to anyone. When it comes to marketing, quality is most definitely better than quantity, so work out the best places to market, how to appeal to that specific clientele and prioritise the methods and placement that produces results. Ranking highly in search is awesome, but it’s not the be all and end all to good marketing. If you were to suddenly find that people aren’t becoming aware of your brand through search, then you’ve got a problem. Search results are generally a good “all-rounder,” as most people will generally Google what they need before all else, but an increasing amount of people are turning to social media to research companies and ask questions before they buy. Look into how people are finding you – search might only be a relatively small part of the big picture. It’s also important to note that a high search ranking for a key term (especially a long-tail phrase) may be nice, but are people really going to be searching for it? Try and stay realistic about what phrases people are actually using to find services like yours. Google Search Console can help here; if you’ve registered with the service, click on your website and head to “Search Traffic > Search Analytics”. This will give you a report detailing the keywords people used each time your site appeared in their search results. Do you really? Just because you’ve been in an industry for a long time doesn’t necessarily mean you know your market like the back of your hand. It’s important for older, more established companies to carry out market research on a regular basis; you may be surprised how an audience can change over time, especially with the online landscape developing so quickly. The best way to find out what your clients are thinking is simply to ask them. Use a tool like SurveyMonkey to put together a questionnaire about your audience’s interactions with your industry. You could send this survey out to clients as you conclude your work with them, send it out to your email subscribers, or share it with your followers on social media. You may be surprised by some of the responses people give, but at least now you know what they’re thinking! So what do these 7 points teach us? Conduct thorough and regular market research and tailor any marketing that you do around your findings. Always have a data-driven reason to embark on a new marketing method, don’t just do things willy-nilly. Don’t get set in your ways – always research and test the things you think you know about your audience. Hone in with a laser-like focus on who you’re marketing to, how you’re going to market to them, and whether the marketing method matches their habits. Remember that your previous clients need to be marketed to just as much as new prospects. 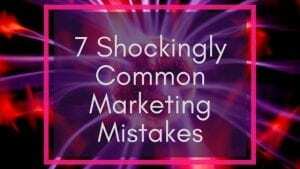 Want to read more about marketing misconceptions? 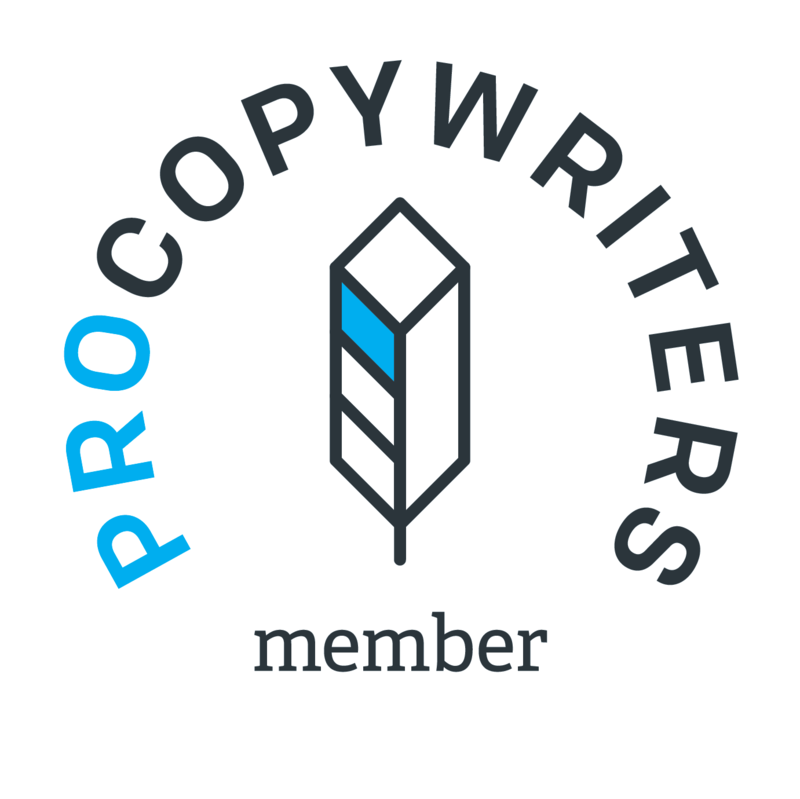 Check out my article for Yell Business: 11 Most Common Copywriting Myths.